Counterpoint: CUTE 2/2 WITH LARGE FAMILY ROOM AND DEN WITH FRENCH DOORS THAT CAN EASILY BE CONVERTED TO A 3RD BEDROOM. ONE CAR GARAGE WITH WASHER AND DRYER HOOKUP. WASHER AND DRYER DO NOT CONVEY. AC IS APPROX 4 YEARS OLD, WITH A NEWER AIR HANDLER MOTOR ROOF APPROX 6 YEARS OLD. ACCORDION SHUTTERS THROUGHOUT, EXCEPT FOR FRONT DOOR. PATIO IN BACK IS PARTIALLY COVERED FOR SHADE. NEWER RANGE AND REFRIGERATOR. EAT IN KITCHEN. BRIGHT HOME WITH LOTS OF WINDOWS AND SLIDERS OU TO THE PATIO. La Mancha: ... SHORT SALE !! VERY BAD CONDITION. NEEDS A LOT OF WORK. NEEDS A NEW ROOF. Counterpoint: Beautiful home, ceramic tile floors, renovated restrooms, good location, big yard, with fruits trees and lot of space to built a swimming pool, or any future projects, side brick paved area for children to play or any other choice. Counterpoint: Very well maintained updated 3 Bedroom 2 Bath home. This home features an updated Kitchen with Wood Cabinetry & Granite Counter Tops. Large back yard with room for a pool.. Bring your Boat and or trailer there is NO HOA! Centrally located to all Shopping, Restaurants, Wellington Mall, Public parks and more. Counterpoint Estates: Very motivated seller.Bring your love one to this charming nicely pool home with a relaxing open porch and patio in Community of Counterpoint Estates.NO HOA! !Spectacular 3bedroom/2 full bath one story home, freshly painted exterior e interior, newly added stucco exterior construction, partial hurricane impact glass windows, recently installed pool's light ,motor and surveillance cameras. Brand new stainless steel appliances side by side Refrigerator fingerprint resistent, Stove, Microwave, warm color kitchen cabinets, granite countertop and crown molding around all windows and door. Garage had converted into a fourth guest bedroom. Driveway with 4 cars parking spaces, walking distance to the park playground and lake ...this home has everything ready for you to move in. This won't last!!! Saratoga: Nicely maintained lake home located in Saratoga Lakes. This home offers wide lake view from an oversized screened in patio with hot tub. The interior of the home offers an open floor plan with lots of potential. Palm Beach Colony: Gorgeous three bedroom, two bathroom Ranch-style home for sale in Royal Palm Beach just minutes from Seminole Palms Park. This house has an oversized living room as well as a formal dining room that can seat 12+. The kitchen has built-in solid-wood cabinets, stainless-steel appliances, solid-surface countertops, and a breakfast bar. Master suite lets in gracious natural light and master bath has dual vanity sinks. Screened porch in back area. Call and schedule your appointment today! Madison Green: Great location! Move in ready!!! House is well maintained. Truly 4 Bedrooms. Wood flooring all bedroom; and tile flooring through the house. Walking distance to beautiful municipal golf course. Short drive to gorgeous county recreation park. Quick close too. La Mancha: Very nice 3 bedroom 2 bath pool home in the popular neighborhood of La Mancha in Royal Palm Beach.. Fresh paint in and out, new carpets in bedrooms.. Newer stainless steel appliances.. 2 year old AC.. Come outside and swim in your newly resurfaced pool. The pool area is screen enclosed and partially covered.. the best for relaxation and entertaining.. Walk to school or down the street to one of the neighborhood parks.. dog park, basketball, oval track restrooms, volleyball.. La Mancha is close to everything. Shopping, hospitals, schools, police etc.. Come check us out..
Anthony Groves: Immaculate corner lot 3 bedroom 2 bathroom home is a prime location. Everything in this home has been updated. The kitchen features beautiful granite countertops and stainless steel appliances. A gorgeous wood looking tile flooring installed throughout the entire home. Fresh neutral paint. This home is move in ready for qualified and picky clients. 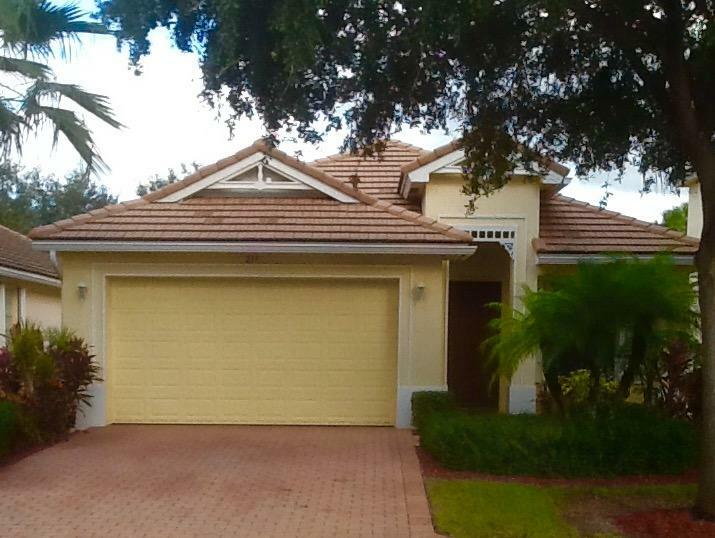 Enjoy this single family home located in a private gated community with a pool, clubhouse, tennis and basketball courts. Do not miss out on the chance to make this your perfect new home! Acreage: OWNER SAYS SELL!!! DRASTIC PRICE REDUCTION!! 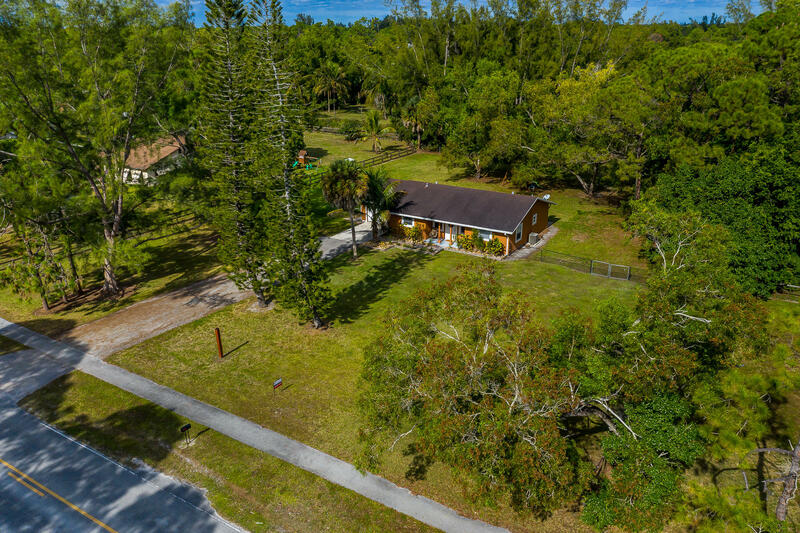 !Perfect starter home on 2.25 acre fenced corner lot, with plenty of room for expansion, stable, barn, and/or pool. Nestled in the heart of the acreage, just off the paved road, with easy access in all directions. Newer hurricane impact windows, HVAC unit, water treatment system, and septic system along with updated plumbing(2015). The interior of this home has been freshly painted and it is in move-in condition. Fully screened patio and multiple fruit trees on property.NO SHOWINGS UNTIL 9/13. Saratoga Lakes: Stunning completely renovated 3 bedroom, 2 bath, 2 car garage home in desirable Saratoga Lakes. Upgrades galore! Brand new luxurious kitchen with quartz counter tops, brand new stainless steel appliances. Fully remodeled bathrooms with granite tops. All new flooring on throughout. All new high efficiency LED light fixtures, brand new water heater and irrigation pump. Nice size screened patio, great for entertaining! Freshly painted inside & out. Home is move in ready, bring your fuzziest buyer! Saratoga: Welcome Home!!! This 3/2/2 on a lake is a great place to call home. Well maintained house with bones. This house is built with the royal wall which is solid concrete. Open floor plan with remodeled kitchen and stainless appliances. Tile and wood floors throughout. Renovated master bath and oversized master suite. Hugh Screen enclosure for all season outdoor living. This is a Must See. Saratoga Lakes offers a community pool area which has been completely remodeled, tennis courts and low HOA fees. Next Door to Madison Green Golf Course, schools, and parks. A quick drive to PBIA,Turnpike,City Place, Shopping, Restaurants, beaches.